I have talked a lot already, and shared articles on the benefits of play on a child’s physical, emotional and neurological development . 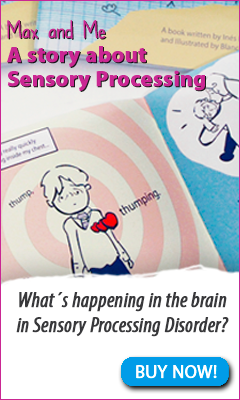 Here is a recent post by the American Occupational Therapy association further explaining these benefits in case you missed me saying it! In particular I have a passion for advocating ‘free play’ as opposed to what I call ‘structured play or structured activities’ especially in under 7’s. 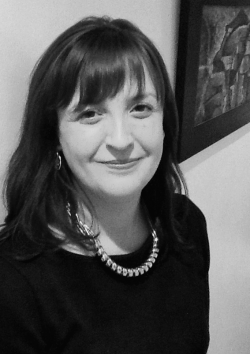 At a recent talk to children’s yoga teachers, I had outlined all the benefits of ‘free play’ and someone asked me – what do you mean ‘free play’ ? There are so many new terms and pressure on parents to ‘get it right’ that I realised that even ‘free play’ may seem like another ‘thing’ to squeeze into a hectic schedule when in fact it’s quite the opposite. Free play is any activity/game that the child plays where they have the freedom to develop the game in any direction they want. So, in other words that there is no ‘right way’ of doing it, no time it has to be completed in and no expected outcome at the end. For example a child digging in sand at he beach or in a sand pit might be considered free play as long as they are allowed to do it for as long as they want (within reason!) and no limits are set on them about what they should make. Many activities can be structured or free depending on how the child is allowed to engage in them. 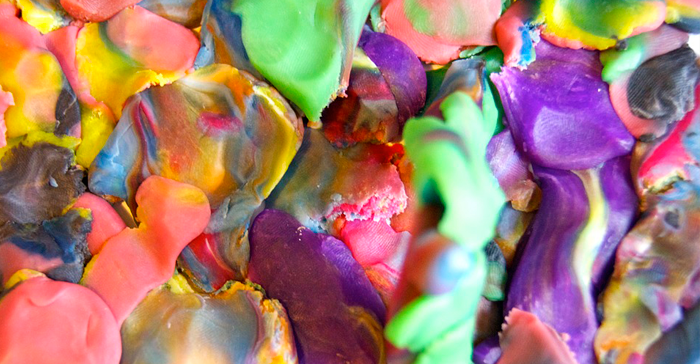 For example painting where the child is allowed to paint a picture of anything they want, use colours in any way they want (mixing them, painting trees in pink if they want etc) and do as many paintings as they want, I would consider free play. If the child attends an art class where they are given an idea and the colours with which to paint it and it has to be completed in a set amount of time, I would consider that a structured way of doing the same task of painting. So how do we provide free play opportunities to kids… it’s easy…DO LESS. 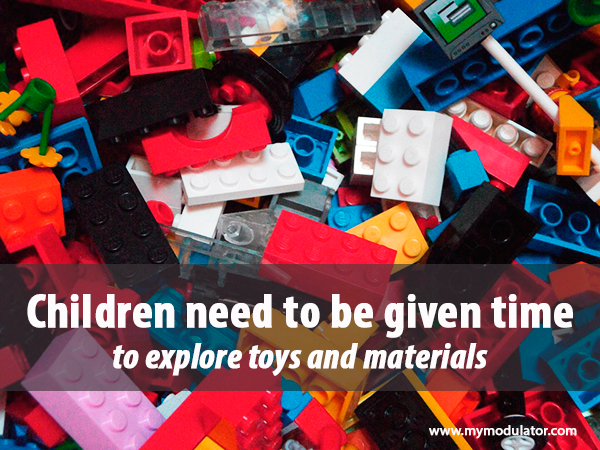 Children need to be given time to explore toys and materials in any way they choose. They need to be allowed to mix toys together to form new ideas like using lego to make beds for the dolls or playdough to make a ramp for toy cars . This means allowing more than one toy out at a time. I know this sounds messy and the truth is it is… but childhoods are supposed to be messy and they can help tidyup at bedtime! This also may mean scheduling less after school and weekend activities to have more free play time. Free play is a skill that you might need to invest some time in when kids are young and need supervision. 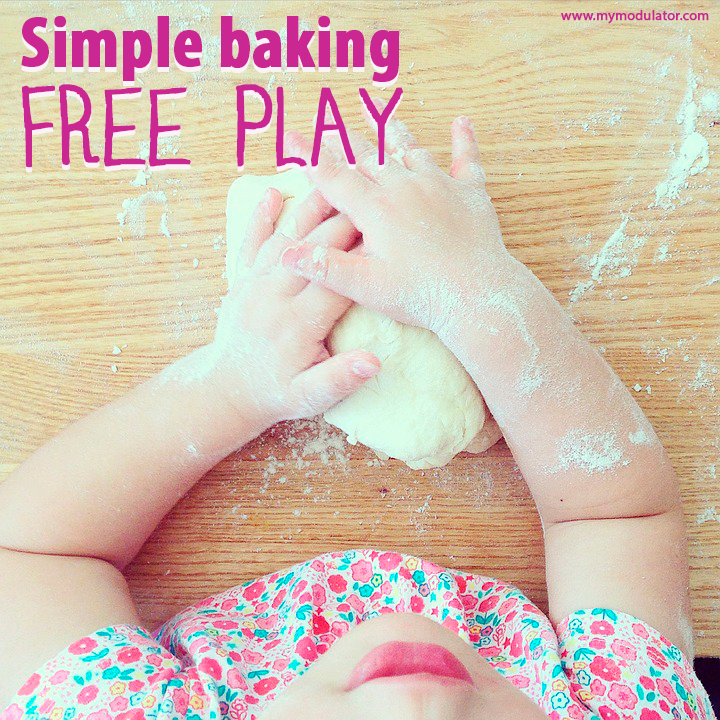 Free play for a 1-3 year old might mean feeding the ducks, jumping in puddles, kicking a football, playdough, simple baking (where it doesn’t matter if the cakes don’t turn out right), walks to the park, playing hide and seek,dressing up,finger painting, role play etc. 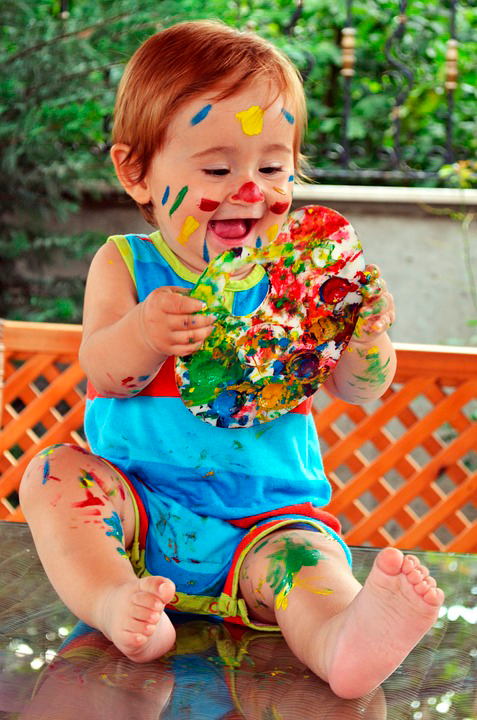 All these simple activities teach the child about finding the fun in everyday tasks and that fun is important. They don’t need much support after that- unless they are ill or tired, kids can play all day every day. And rest assured that they are developing motor skills, hand eye coordination, language, social skills, emotional development and much much more. Being happy and relaxed (which they are when they are allowed to play freely) is the best state for learning so in other words they learn best through play. If children are given lots of opportunities to free play when they are young (especially under 7), their brains and bodies will be ready for more structured learning (such as an instrument, team games), when they are older. I feel that as long as we (the parents) can sit back and allow children to problem solve, explore and experiment with toys and games (again within reason as long as they aren’t at risk of injuring themselves), then they don’t necessarily have to be out in the street or at the other end of a field to benefit. Think about your happiest childhood memories and I’m sure most of you would recall a time when you were playing freely with friends or siblings. Free play is fun, easy, and best of all it’s usually free (financially) too!